The girls of Fifth Harmony didn’t take home the crown from X-Factor but that didn’t make them change who they are. PLUS: Who are the girls’ real life heroes? 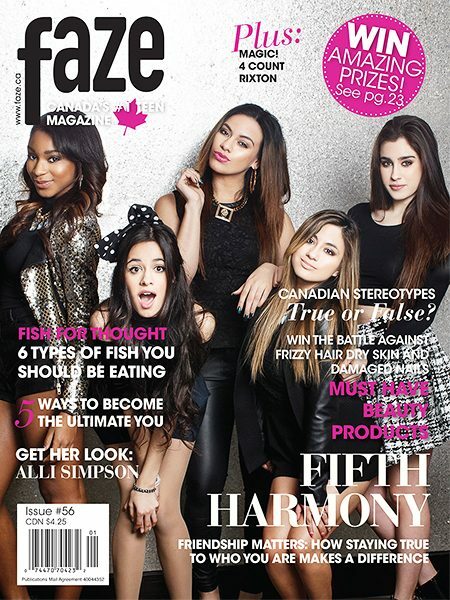 Go behind the scenes at the Faze Fifth Harmony cover shoot! The Bigger Picture: What is your life really saying about you?